Almost too ! 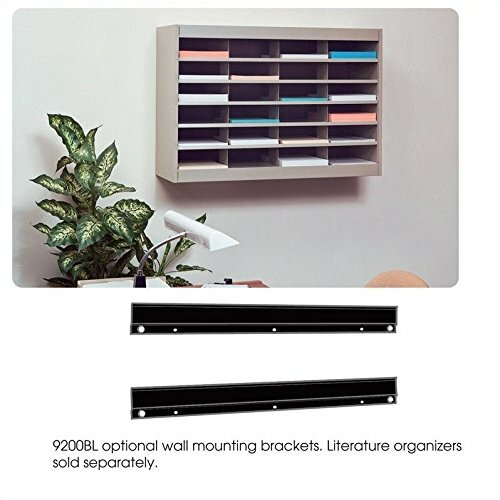 Optional Wall Mount Brackets for steel Mail Organizer is designed to fit 24" and 36" compartment steel units for a quick and easy way to access materials. Mount holes on 16" and 24" centers. Wall mounting hardware included. Finished Product Weight: 4 lbs. View More In Mailroom Stations. If you have any questions about this product by Scranton & Co, contact us by completing and submitting the form below. If you are looking for a specif part number, please include it with your message.